Welcome to CPS’s blog for M8. 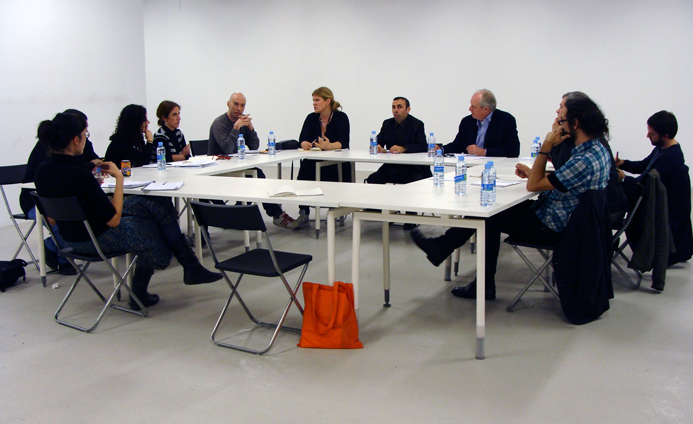 More than a presentation this is a sort of ‘live masterplan’ – a research, planning and organizational tool for our curatorial programme. The blog is constantly updated and refined as we go and will continue as such for and beyond M8 opening (also in the sense of a critical and evaluation mechanism). 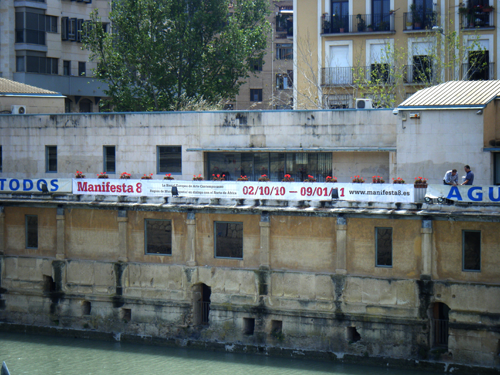 As you know, CPS is one of the collectives curating Manifesta 8 in the region of Murcia in 2010. CPS’s curatorial contribution to Manifesta 8 goes beyond traditional exhibition formats to use and investigate forms of (mass) media communication. What is the media’s relationship to the formation of reality, how does it relate to ideas of truth, fact and history, and what are its possibilities for communication and representation? With art’s quest to expand audiences and the possibilities of using new contexts do we have to renegotiate the relationship between art and the media?